Poetry against Slavery – find out how Matt Martin, PhD researcher in the Department of English and Humanities brought his research to life by engaging the public in performances of African and Caribbean poetry. Find out how he sparked conversations about a topic that can feel intimidating to discuss, but is central to our national history. Discuss any event ideas with the Public Engagement Team. 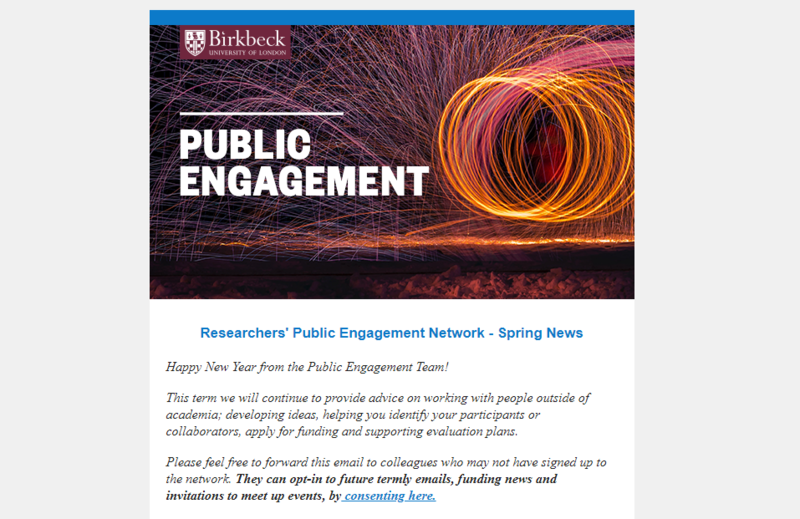 Join us at Birkbeck’s Public Engagement Awards on Tuesday 26 March to celebrate projects with a public engagement focus from across the College. There will be drinks, nibbles and a chance to network after the ceremony. The East End Women’s Museum sets out to uncover and celebrate hidden stories of local women. They are running a wide-ranging consultation project, to hear from the people of east London about what they’d like to see and do in the new museum. They want to discover what the museum should look like, which stories it should tell, which objects to display, which activities to run, and so on. Apply online by Sunday 10 March. 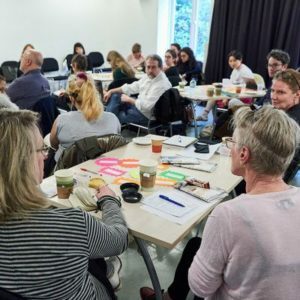 Public Engagement: What does a good funding application look like? 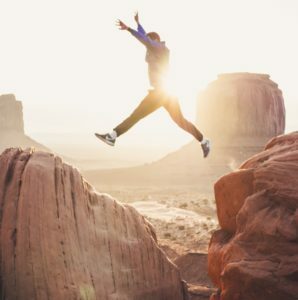 Comment(s): Public Engagement: What does a good funding application look like? 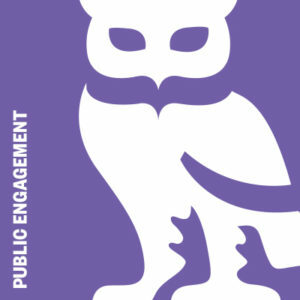 Take away practical advice about applying for public engagement funding. Discuss what funders are looking for and share your experiences with colleagues. 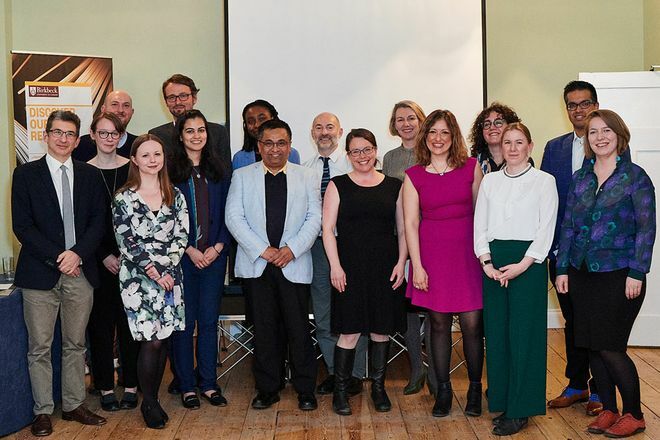 The Birkbeck Public Engagement Awards recognise and celebrate researchers undertaking innovative and exemplary public engagement activities. 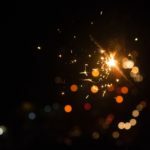 In particular, we celebrate research that builds on Birkbeck’s tradition of socially engaged research and the College’s historical mission to engage with a wide and diverse range of people outside of academia. 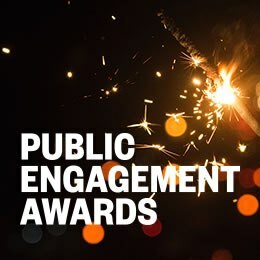 Entries are now being accepted for the Birkbeck Public Engagement Awards 2019. Shortlisted entries and winning projects will be recognised at the Birkbeck Public Awards Ceremony on 26 March 2019. Read about last year’s winners here. If you have any questions, please contact the Public Engagement Team or join them for a Q&A session, from 12.30pm (for PhD students) or from 1pm (for researchers), on 21 January 2019 in room B04, Malet Street. An application form and guidance can be downloaded here. Awards of up to £2500 are available for engagement activities in medical humanities or biomedical sciences.